Believe it or not, there are plants out there that require no fuss, look gorgeous all year round and even tolerate a little bit of neglect.The key is giving them the right growing conditions to begin with and they’ll reward you with a lively, evergreen garden, that will trick your neighbours into thinking you are nothing short of a green thumb! 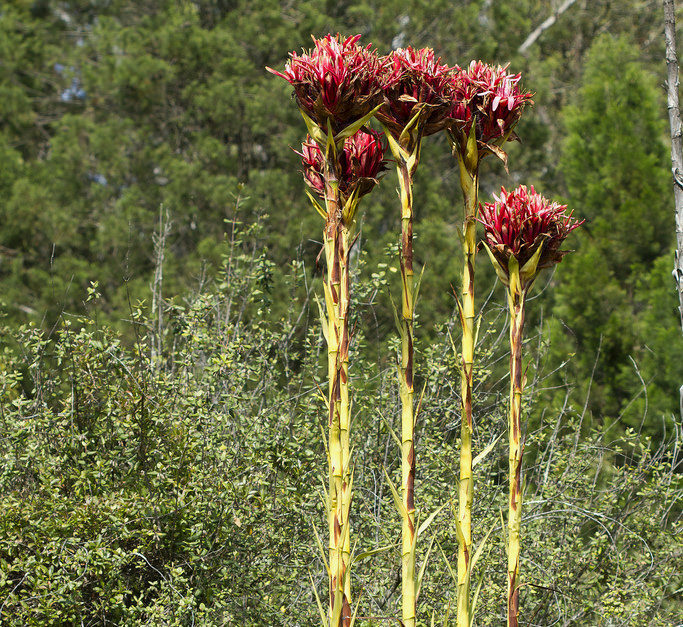 The Gymea Lily is indigenous to the Sydney basin, which means it thrives in Australia’s hot, dry weather. It is an extremely tough plant, it grows from an evergreen bulb and its deep roots means it can withstand drought and bushfires, in fact they actually trigger the plant to flower. They have thick, large green leaves and huge flower head, which is why they are sometimes known as the ‘giant lily’. 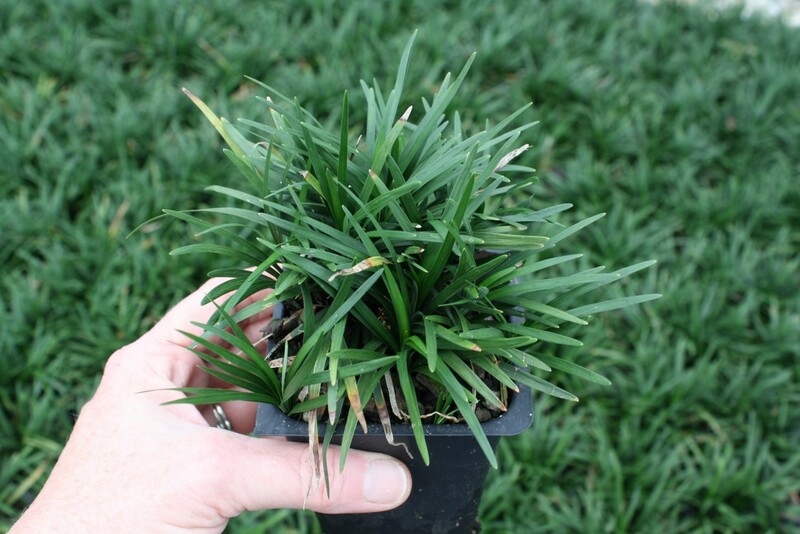 Growing tip: Plant this native in well-drained soil and position it in full sun. Although not entirely necessary, it will benefit from watering in early stages. 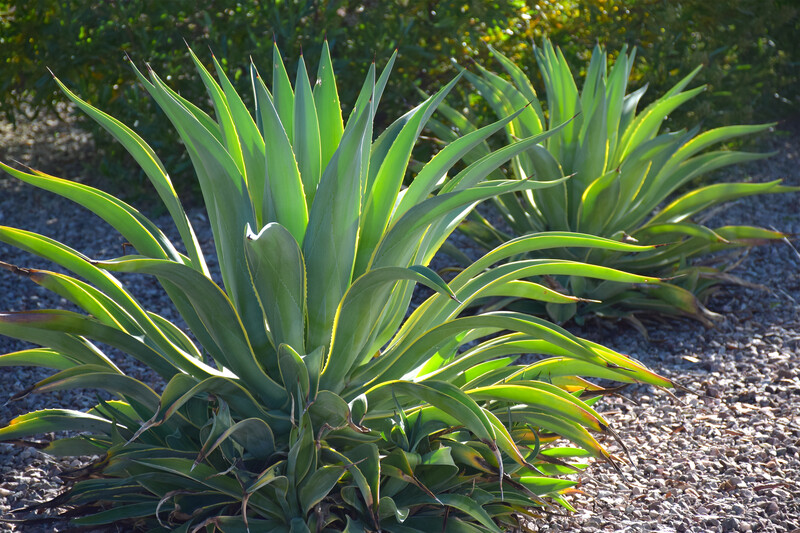 Agave is a landscape designer’s dream, this perennial succulent has dramatic, long sword-shaped leaves and can be planted in groups or individually. After a sprout of popularity in the 70’s, these plants are making a comeback. They produce a long flowering stem, but they can take 5 to 40 years to do so, depending on the species. 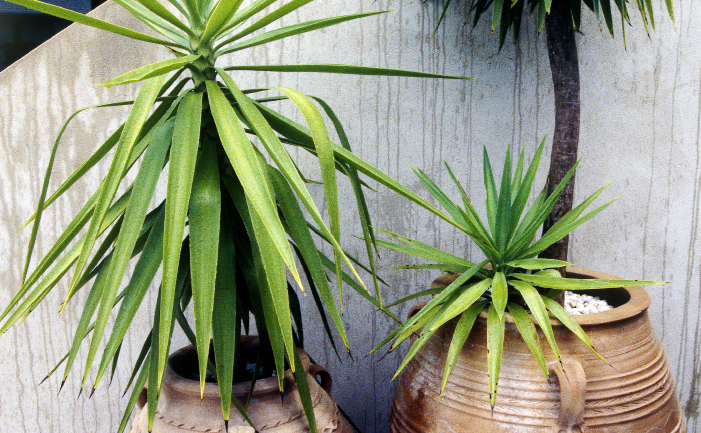 Growing tip: Agave is very easy to grow, they like a full sun position and a well-drained, sandy soil. The smaller type also make great pot plants! In the wild Yucca’s grow up to 9 metres tall, but are usually quite a bit smaller in a backyard. This small, evergreen tree grows large clusters of bell-shaped, white flowers from summer through to autumn. Generally very low maintenance, it consists of trimming older, dying leaves which will help the rest of the plant looker livelier and allow new leaves to grow. Growing tip: For best results, plant in full sun and with well-drained soil. You may better know these gorgeous plants as the Bird of Paradise. These leafy, green plants produce a flower that looks incredibly like the head of an exotic bird, hence the name. The best thing about the Strelitzia is that they are happy to do their own thing all year long, with next to no fuss. Growing tip: Plant in full sun or part shade and in well-drained soil. Once the plant is established, it is very hardly and tolerates long, dry spells. This versatile plant works extremely well to surround steps, pavers, and tiles, but can also be used as garden borders and as a lawn in areas where there is no traffic. It grows well in all parts of Australia, not just the south-east. Mondo grass grows to 75mm tall, but the best thing about it is its tolerance of very, very dry weather, meaning it will thrive in the yard of a lazy gardener. Growing tip: Plant this one in part shade to full sun. Soil will need to be moist and well-drained. Low maintenance plants mean even the busiest of people can have an evergreen and lively garden. If you need some help around your backyard, whether it be maintenance or assistance with plant selection and landscaping, get in contact with Circle Maintenance on 0407 497 219 for expert advice.